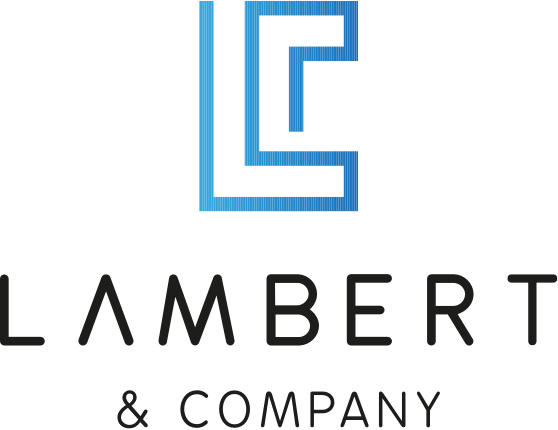 Lambert & Company B.V. is an importer and wholesaler of flashlights, both ATEX and non-ATEX, as well as synthetic waterproof cases and batteries. With more than a century’s knowledge and experience, we are proud to call ourselves experts and market leaders! That is why Lambert & Company B.V. represents major brands like Peli and Maglite. Why Lambert & Company is unique! Lambert & Company B.V. stocks flashlights, cases and batteries. That is our main strength! Not only do we keep large stocks of our items available, we can also deliver spare parts. Need a fast delivery? If you order before 3 pm, we’ll ship it today! Need an item that is not in stock? No problem, we’ll get it delivered to your home within one week. Lambert & Company B.V. also offers the possibility to pick up products from our warehouse in Berkel and Rodenrijs. Precision and knowledge of our products are of paramount importance to us. These are two of the qualities for which we have been famous since 1897! We offer a wide range of brands besides Peli and Maglite, such as Bright Star / Petzl / Led Lenser and Fenix.